We are an industry leader in custom window coverings manufacturing. Our products range from blinds, shades, shutters and draperies. 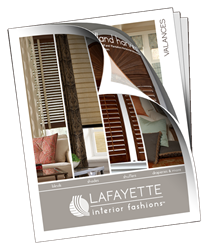 Whether your window covering needs are energy efficiency, light control, privacy or just dressing it up with draperies; Lafayette Interior Fashions has the window solution to meet every need. 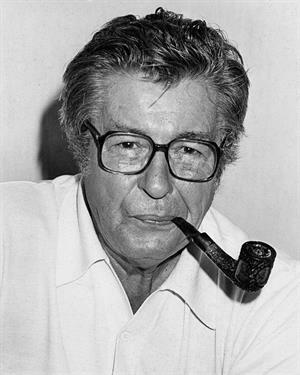 With employees located in over forty states, the Lafayette family has grown significantly since its inception by Joe Morgan, Sr. in 1950. 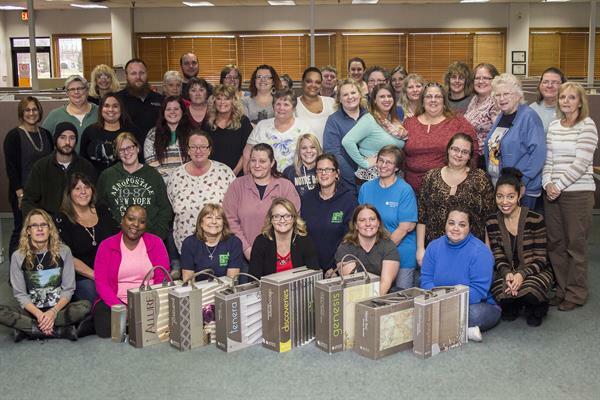 Our company headquarters in West Lafayette, Indiana houses our production facility, shipping services, customer service and all other administrative personnel. We are a wholesale manufacturer of interior fashions selling to customers throughout the United States who are interior designers, decorators, and retail stores. Our Territory Sales Managers live and travel in their respective geographic area, thereby being able to better serve our customers. Lafayette Interior Fashions offers materials and fabrics that resist moisture, control light, glare and help manage energy use. Maintaining a safe and sustainable environment is a primary consideration for all of us. Many fabrics are certified for their energy efficiency, air quality safety and use of recycled materials. We strive to include the best “green” advancements into the all Lafayette programs as they become available. In February of 2014 we received the Environmental Stewardship Award for Energy Management Systems from the State of Indiana. Recently, a company profile appeared in Paint & Decorating Retailer. Click here to view the profile. An overview of our Service, Quality and Technology provides general company and product information. Sitting on my desk is a coffee mug covered with pictures of my grandchildren given to me by my son last year for Father’s Day. Written across the top of the mug are the words: “God’s reward for enduring your children”. Although we had our occasional differences during their teenage years, our children are a blessing to be cherished and protected. We are a family business in our 65th year and as always, family comes first at Lafayette. 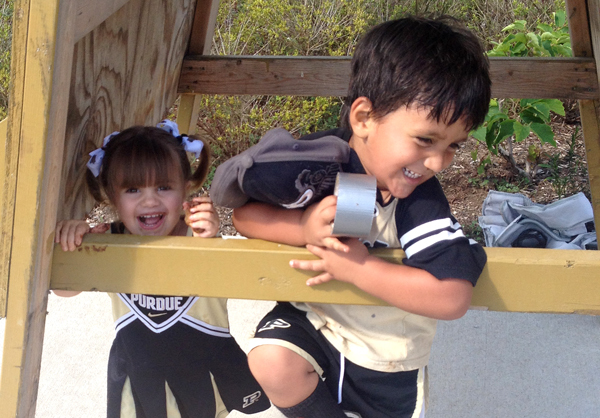 Our children have blessed Estella and I with 2 wonderful grandchildren and we have another due on my birthday in November; and yes they are being brought up as Purdue fans. We know that your children and grandchildren come first with you as well.